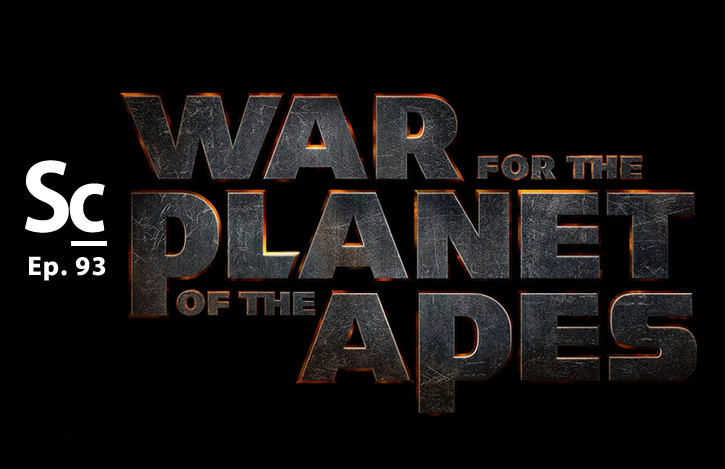 Matt Reeves and Michael Giacchino team up to deliver another cinematic hit with WAR FOR THE PLANET OF THE APES. Kristen Romanelli and Justin Craig team up with Christopher Coleman to breakdown their thoughts about the film and Giacchino's original score. They share, at length about what they love about the film and score and even find one or two things they didn't love so much. Each try to rank the film score among the trilogy and in Michael Giacchino's fast and ever-growing portfolio. Finally, Christopher tries to navigate his is issues with the title, timeline and geography of the movie in a bonus segment after the credits. 28:09 - Better in context our out? 47:23 - Was there anything in the score we didn't like? Anything at all? 50:35 - Where does this score rank in this new Apes trilogy? 55:45 - Where does this score rank in Giacchino's work? 57:58 - Oscar worthy? Conclusion?